Summertime! Time for the beach, pool, vacations, hammocks and …catching up on submissions. 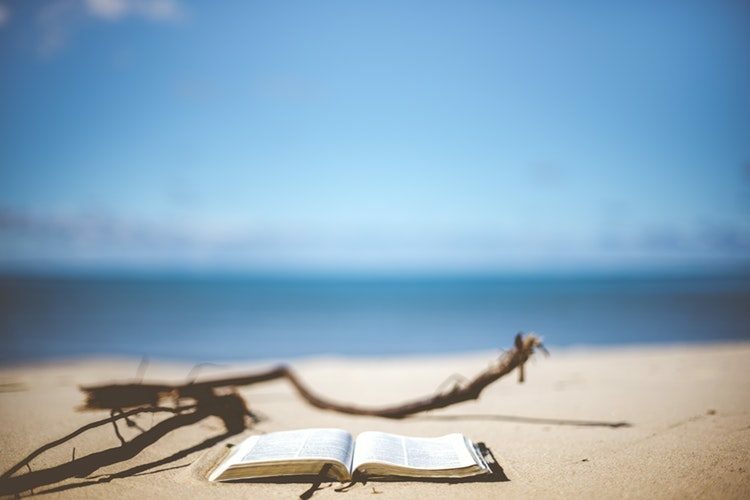 It’s very hard to get caught up on my reading when there’s so much else going on with my clients and my outside-of-work life, so I like to spend July and August reading what I couldn’t get to in June. Additionally, though, it wouldn’t be summer without reading actual published books, crazy as that may seem! I just bought The Underground Railroad by Colson Whitehead and am very excited to dig in. I’ve been anxious to read this one for a long time. Also on my list: When Breath Becomes Air by Paul Kalanithi, Who is Vera Kelly by Rosalie Knecht, and You Think It, I’ll Say It by Curtis Sittenfeld. What are you reading? Send me a comment on Twitter at @jenniferunter! The Unter Agency represents quality fiction and general nonfiction.